MXGP World Champion rules USGP at Glen Helen. 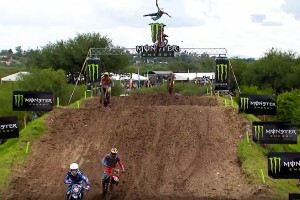 Febvre and Nelson stand atop US grand prix podiums. 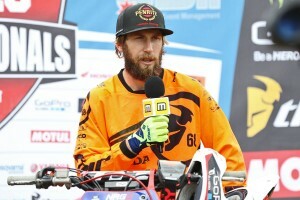 KTM's MX Nationals champion primed to take on the world. 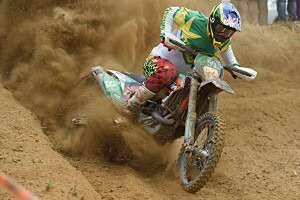 On-Track Off-Road, free digital dirt and road bike magazine. 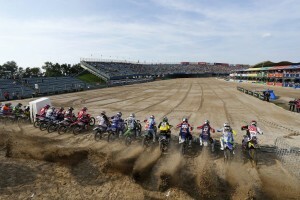 Febvre and Covington take out Leon overall victories. 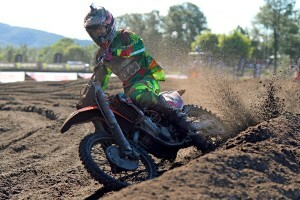 MX2 World Championship contender crashes hard at Leon. Witness the International Six Days Enduro as Aussies rule. What it takes at the top with KTM Australia and Troy Lee Designs. 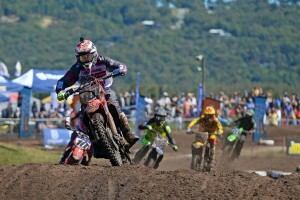 60th Anniversary special at Coolum's closing MX Nationals round. 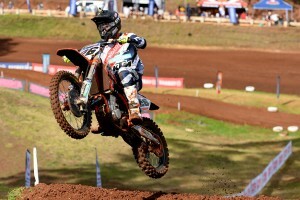 KTM all-rounder on debut with Team Australia at the ISDE. Footage from Budds Creek's international media launch. Ride with test rider Ryan Marmont on the next-gen TC 125. 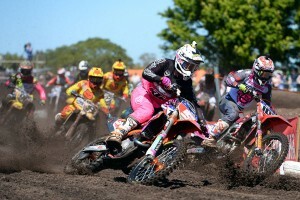 KTM Motocross Racing Team's MX Nationals title winner. Barcia tears up his home track in Florida for Monster Energy. 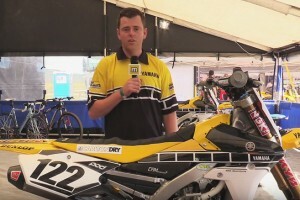 CDR team celebrates Yamaha's 60th Anniversary at Coolum. Action shots from Coolum's final round of the season. Audio interviews with a selection of racers from round 10. 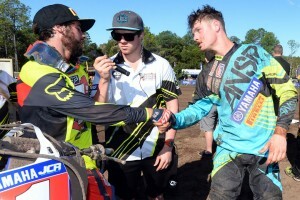 All the action from Coolum's closing MX Nationals round. In the pits at Coolum Pines' MX Nationals season finals. 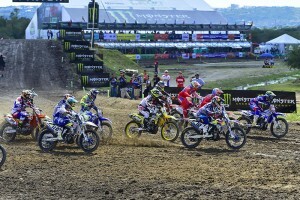 Rookie wonder Febvre delivers Yamaha world championship. 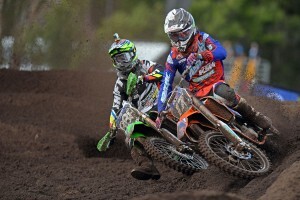 All of Sunday's Australian Motocross Championship racing live. 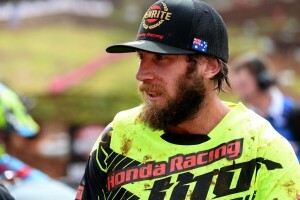 MotoOnline.com.au speaks with a selection of riders at Coolum. 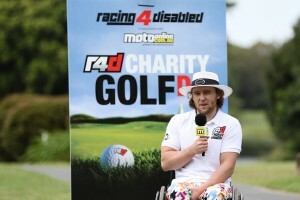 A behind the scenes look at the 2015 Racing 4 Disabled Charity Golf Day. 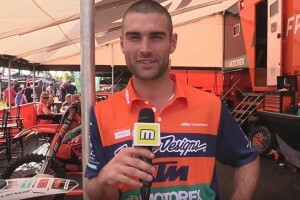 KTM Motocross Racing Team contender on a variety of topics. 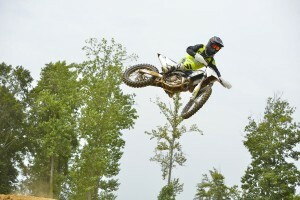 Ride with Jessy Nelson during Indiana's final Pro Motocross round. 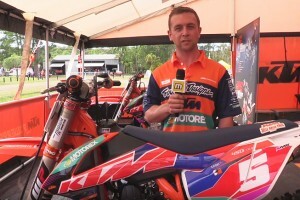 MX1 rookie debuts KTM's 2016 model 450 SX-F at Toowoomba. Sony Action Cam footage of Maddo hitting the surf on his dirt bike. 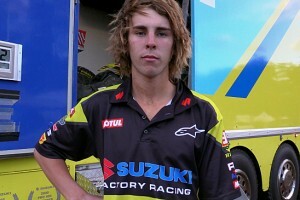 Team Motul Suzuki replacement talks Toowoomba MX1 debut. Audio interviews with a selection of racers from round nine.